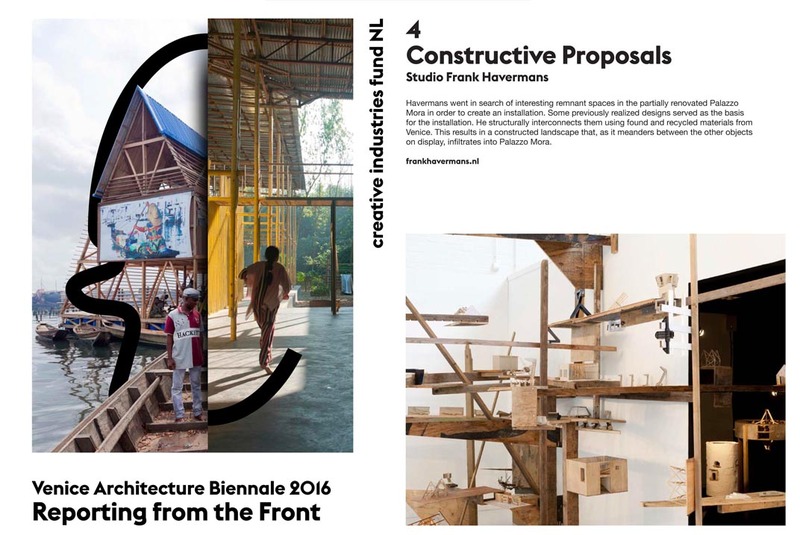 Creative Industries Fund NL has compiled a brochure with all the presentations it is supporting during the 15th Venice Architecture Biennale. Jan Willem Petersen, founder of Specialist Operations and an adviser for the Open Call, wrote a foreword. Below you can find the brochure, with a map showing the venues in Venice.